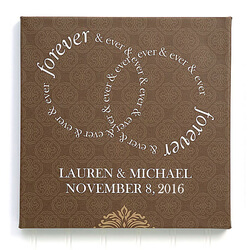 The perfect way to express your new commitment and bond with each other is on our Forever and Ever Personalized Canvas Print.The words Forever and Ever form an interlinked ring design over your choice of 2 diamond shaped damask backgrounds- brown or grey. 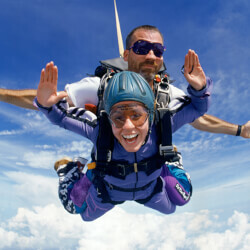 Add 2 lines of personalization under the rings, such as your names and wedding date to commemorate the day you said, I Do. 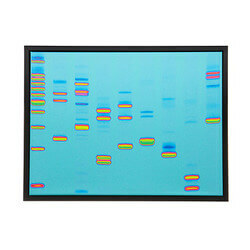 This canvas also makes a beautiful shower or wedding gift for any special couple. 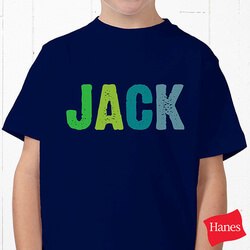 Personalized Kids Name T-Shirt -..